UFO SIGHTINGS DAILY: Trilobites Found On Mars In Rover Photo, Jan 2016, Video, UFO Sighting News. 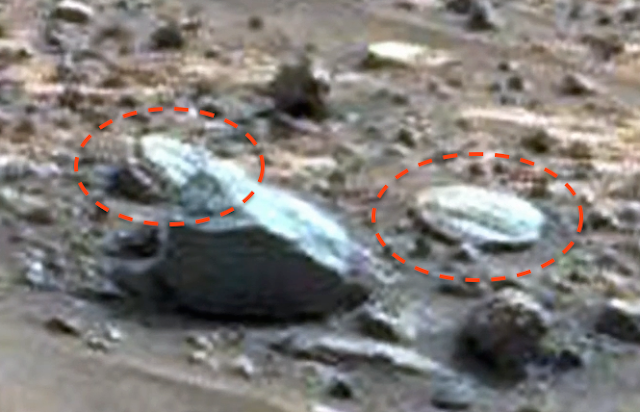 Trilobites Found On Mars In Rover Photo, Jan 2016, Video, UFO Sighting News. Just check out these two trilobites found on Mars this week. Whatsupinthesky37 of Youtube found them and its mind-blowing. Trilobites fossils here on Earth are often found around other trilobites. They live and die together. So seeing two of them is no surprise, but great evidence of a large water area that once covered the area here. You can even see the ridges of the separate sections of the trilobites. Fantastic detail. This is a quick one for me.. 11 minutes or so going over this cool shot that our buddy Kjell sent over last week. 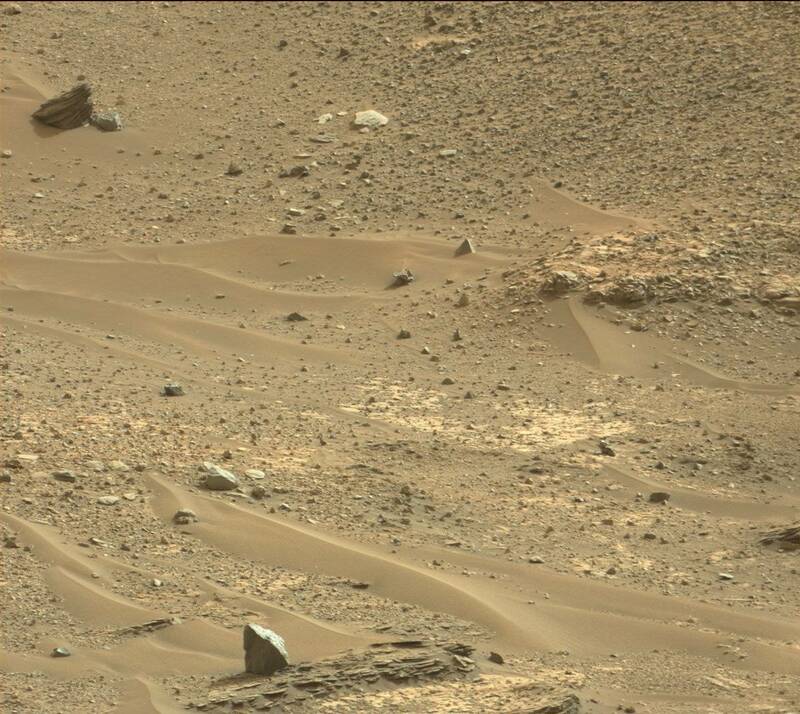 It has strange objects all over it. I love the one that looks oval and the pyramid looking capstone at the top. Even the thing to the bottom left of the capstone looking piece is really cool! I hope you enjoy! So much more to come for 2016. We have a much needed Space News coming up and then I am going to take us back to Ceres and Pluto along with a 2016 video that is going to talk about where I want to go with the channel as well as wanting your valuable input! I really do love the subscribers and the people have I have become great friends with on here even if we do not talk I still know that you are out there and watching as well as we take trips to other planets and talk about my life.. I appreciate all the shares, tweets, facebook posts and everyone who has come over to the website and signed up.